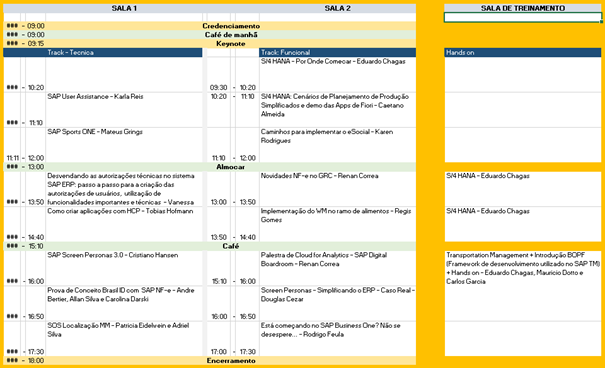 SAP Inside Track São Leopoldo 2016 | It`s full of stars! 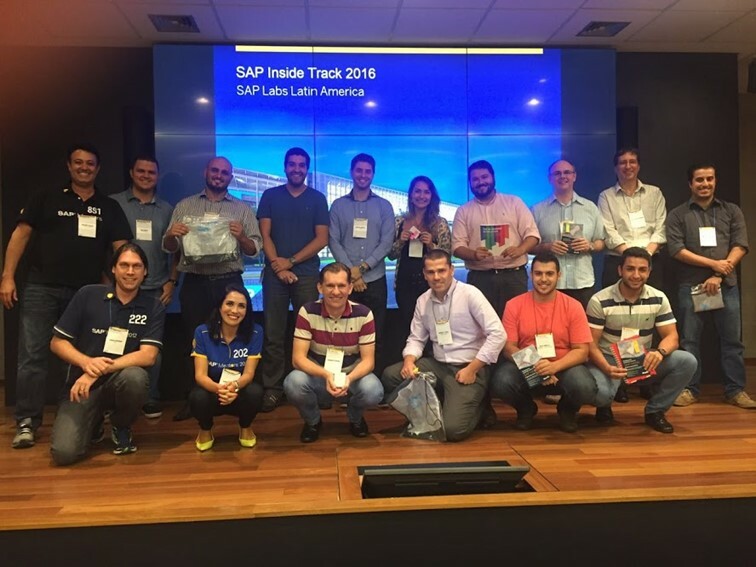 This entry was posted in Uncategorized and tagged 2016, sao leopoldo, SAP Inside Track, sap labs. Bookmark the permalink.